This pick is sick! 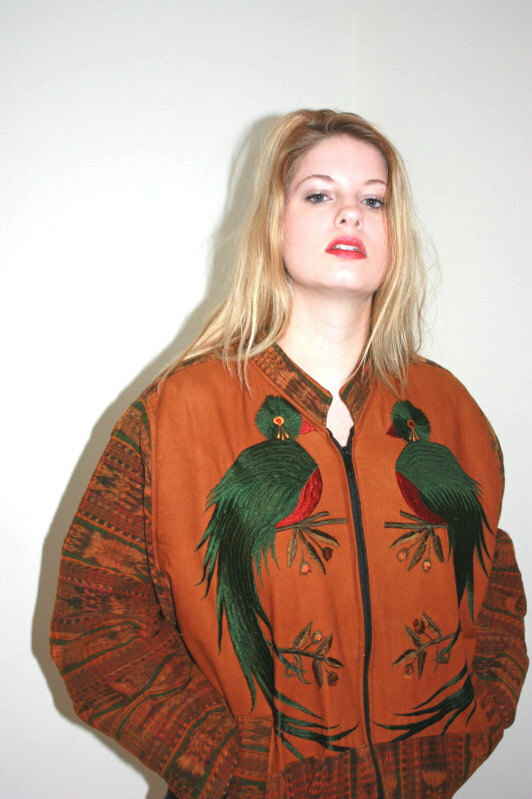 vintage Ecuadorian double bird bomber! !